PhotoPrinty Print to Walgreens is the easiest way to print photos from your iPhone. Simple, Easy and Quick 1 Hour photo printing at your nearby Walgreens photo store. 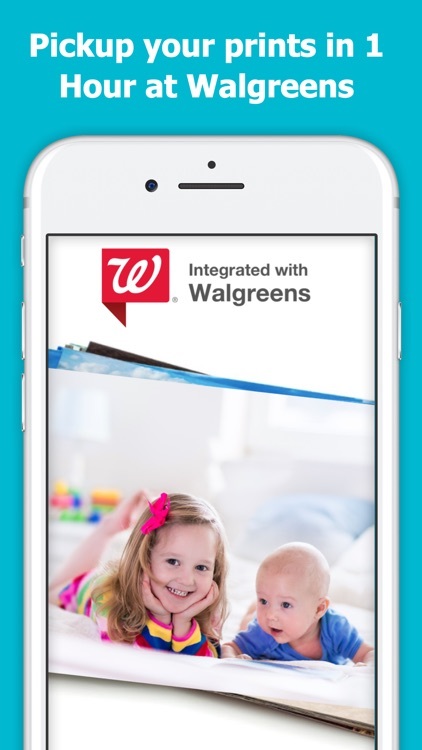 Our Photo Print to Walgreens App allows you to print photos from iPhone or iPad with brilliant looking photo print pictures. Over 8,000 Walgreens Photo locations. Square or rectangular photo prints in 1 hour at Walgreens. If you want your prints to look amazing, this is the photo printing app for you. Get your prints with or without borders. You can quickly create Vintage Instamatic Polaroid Style White Border Photo Prints. PhotoPrinty App lets you easily print photos in a few minutes to any Walgreens photo print store. Print to Walgreens makes photo printing the fastest way to print photos to Walgreens and get your print pictures the same day. * Choose Walgreens Photo Print Sizes: 4x6 print pictures, 5x7 print pictures, 4x4 and 8x8 square prints! * Multiple photo border options. So fun and easy! * Fast Walgreens Photo Printing: 1 hour or less. Same Day Walgreens Photo Prints! * Pickup your Walgreens printed photos at over 8,000 Walgreens Photo Print store locations. 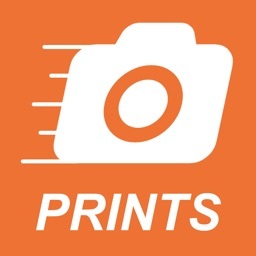 * Simple way to select and print photos to Walgreens Photo Print stores. * High Quality Photo Print by trusted Walgreens Photo print professionals. * High Speed Picture and Photo Upload to Walgreens Photos. * Use Walgreens Photos coupons for getting photo print discounts. * Estimated pickup time at all Walgreens Photo Print locations. Photoprinty & Walgreens makes photo printing joyful. Print photos, order print pictures on your iPhone & iPad, pick photo prints and pay in-store at your Walgreens Photos. 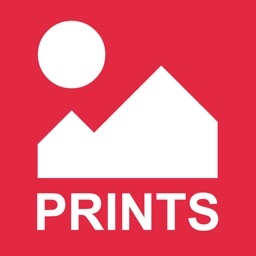 Photo Print to Walgreens for photo printing is the simple way to print photos from your iPhone to Walgreens Photo and Walgreens Photos locations. Photo Printy offers high quality paper photo prints. Print pictures of your life’s moments. Print pictures today. Keep your photo print memories forever with Walgreens Print Photos. 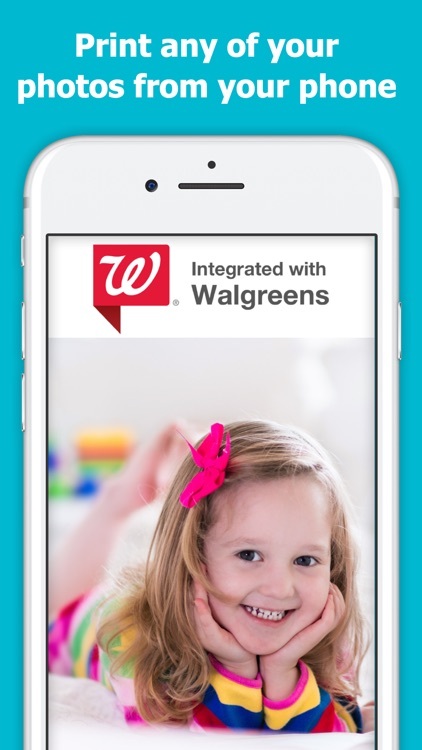 Our Photo Print App to Walgreens was designed to be fast and simple to use for photo printing. You can also enter Walgreens Photo Print coupon codes at checkout for your Walgreens Photo App Print order. 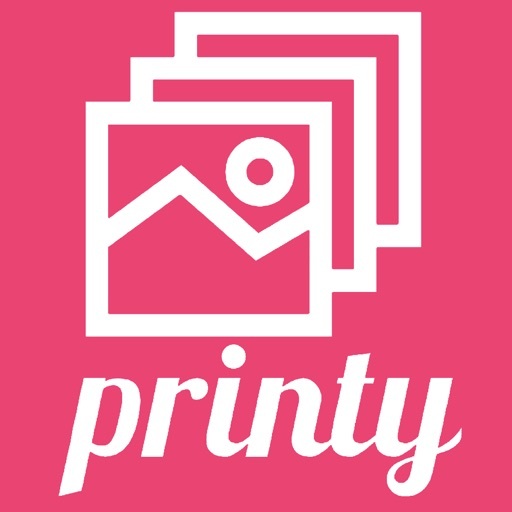 Photo Printy sends your print photos order to any of the 8000 Walgreens Photos location offering the best print pictures around. 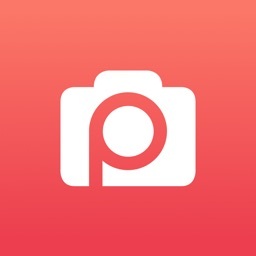 Walgreens Photo makes your print photos, print pictures and photo printing a snap! Faster than CVS Photo App. 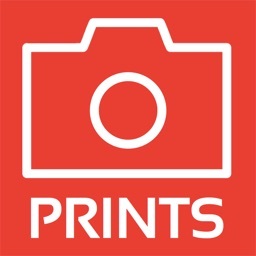 * Photo printing your best photo print direct from iPhone and iPad to Walgreens Photos nationwide. * Easiest print picture service for Walgreens Photos. 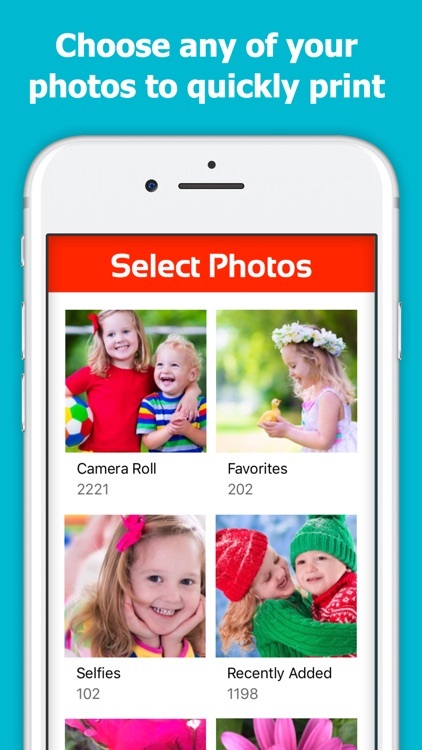 * Print pictures from your Favorites album on your iPhone and iPad to Walgreens Photos. * Pick up your print photos at Walgreens Photos and Duane Reade stores. * Walgreens Photo Printing Sizes: print photos 4x6, print photos 5x7, print photos 8x10 to nearby Walgreens Photos. * Make sure to check Walgreens Photos location store hours before you pickup your photo print order. 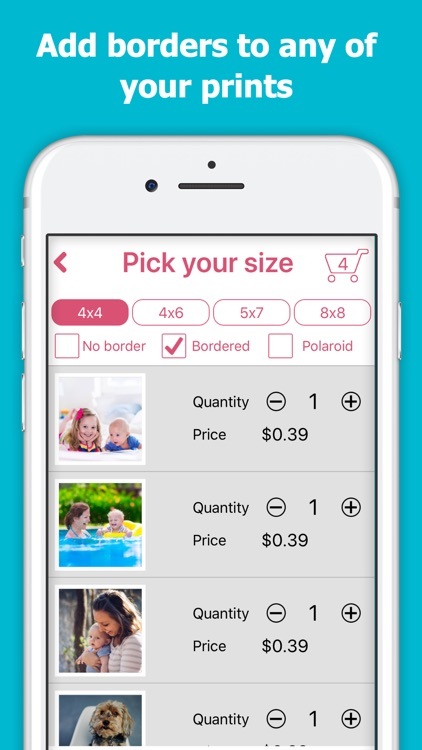 Ordering Walgreens photo prints with the Photo Print app has never been easier. 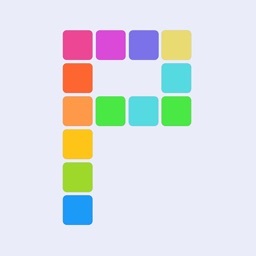 Photo Prints App is designed to work on iPhone and iPad. Print to Walgreens with same day pickup; ready in 1 hour. Need help or have questions about PhotoPrinty print to Walgreens app? All made available via the Walgreens Photo Prints API. We would love to hear from you!